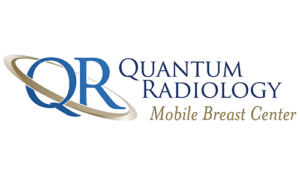 Quantum Radiology’s Mobile Breast Center brings cutting-edge breast screening and expert radiologist interpretation directly to women at the workplace – maximizing convenience and compliance. 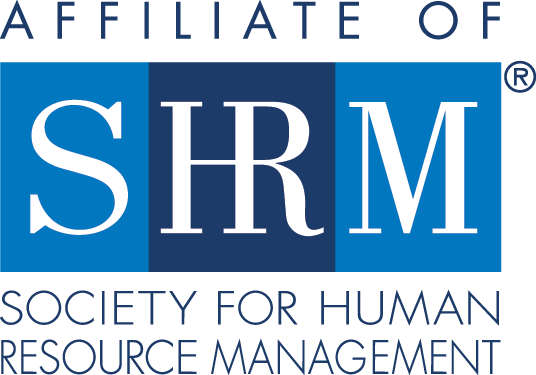 Quantum Radiology partners with corporations and community health groups to provide breast cancer screening as a component of wellness initiatives. Screening services include digital 2D and 3D mammography.